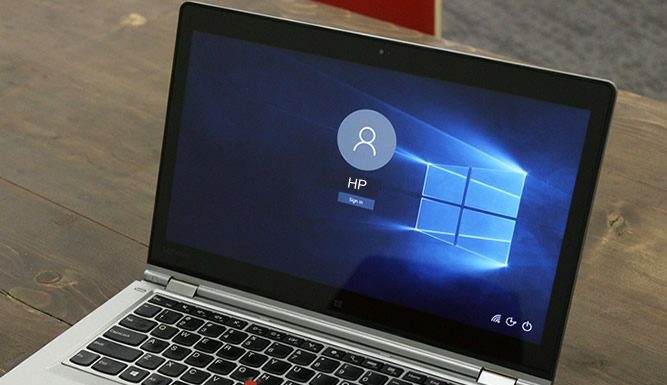 Home Windows How to Crack Windows 10/8/7 Login Password without Losing Data? 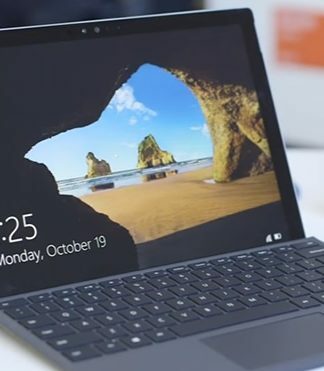 If you have been a long term user of Windows operating systems, then you must be aware of how this wonderful OS management has risen up all the way from basic user demands to all fulfilling and all sufficing user interface. 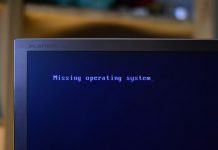 But in spite of all the high stake features and graphic interface incorporated within the OS, Windows 10 is still lagging the conventional ability to unlock your Windows system if somehow the password is forgotten by you. Yes there is no special provision for the admin to get rightful access on losing the system password. On such occasion, the trouble will be the same as that of not being able to get a hold of any of your stored data, files, and folders. 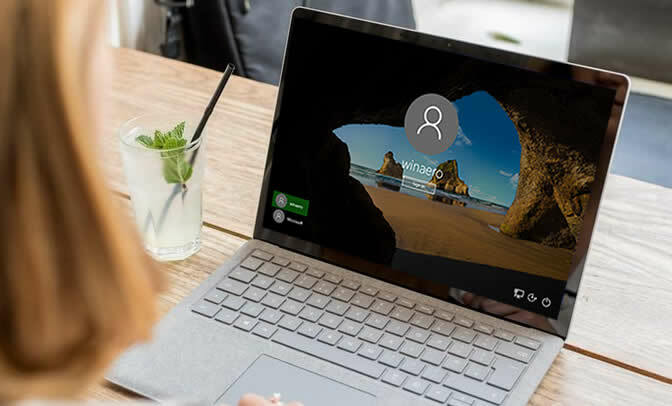 In order to overcome this disastrous situation, we have introduced certain amazing solutions below in the article which will definitely assist you in cracking your Windows 10/8/7 login password. Keep reading to know the full manual description of the solutions described. Step 1. Download the main program TRK file from the internet and burn the ISO images to create a bootable disk. Step 2. Now interject the bootable disk to the locked Windows 10 computer and change the boot order from the BIOS utility settings to load the program into the hard drive. Step 4. 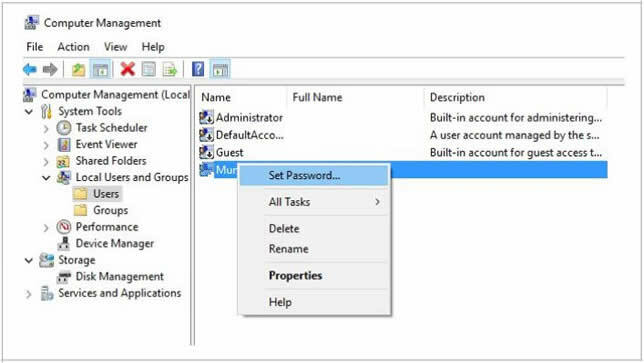 Click on “windows Password Resetting” option that you get to see in the interface and hit “Enter” to continue. Step 5. 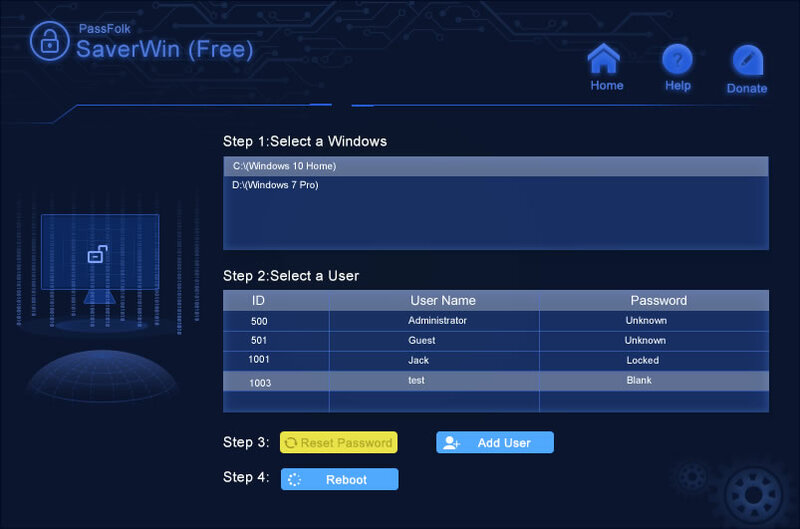 Next select “Winpass prompts for username first” button, and provide your locked username details. Step 6. All the OS details will be retrieved and will be shown on the screen. Press “1” to first remove the password feature. And there you go. Now when you restart and login again, there will be no password login anymore indicating that the feature has been disabled. It is compatible with only local user accounts. It does not support 64-bit version of the OS. PassFolk SaverWin is one such wonderful password bypassing tool which can actually guarantee you the expected result that you so desire. It generally manipulates the registry keys and SAM file in your registry directory to reset the password blank. Thus when you enter your system the next time after restart, you are not prompted anymore to enter any password for your account. All the operations will be done in the WinPE environment and this will not damage any system and personal data. Read the tool’s specifications listed below to know the tool in detail. It resets password on all types of windows versions, like Vista/ XP/ 7/ 8/ 10. No information or data is lost during the process. No re-installation of OS is required. UEFI and legacy BIOS based computers are also endorsed. Make a reset disk from USB, DVD/CD. Step 1. Download the setup file and to an alternate working computer and install it accurately. Right click on the tool icon and select “Run as administrator” to run it with admin privileges. Step 2. Plug in the empty disk and click on “Burn USB” to start burning the ISO image files into the inserted disk. Upon completion you will get a notification to which you will click “Ok” to finish the process. Step 3. 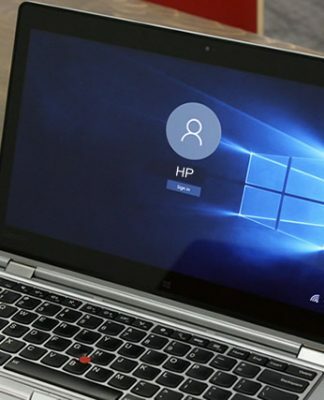 Now remove the loaded disk and insert it into the locked windows 10 computer and boot from it. Change the boot orders if need be. 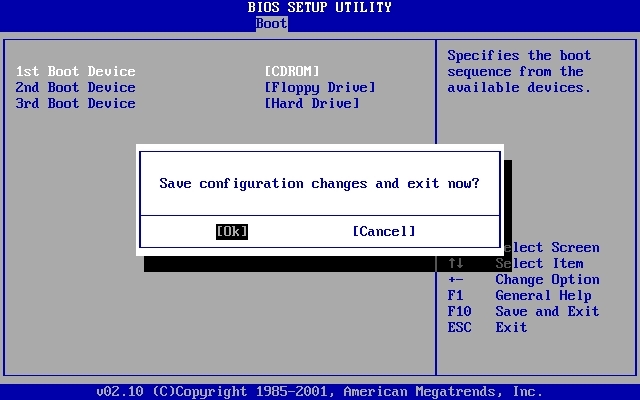 Just press F2, Del or F8 key to enter BIOS settings to choose the USB or DVD as the first boot order. Step 4. Once the program file is loaded select your locked user account and press “Reset Password” and then “Reboot” to proceed. And that’s it! You are done. The system will take a restart but there will be no password prompting anymore. Step 1. Turn on your computer and wait a little bit until the lock screen appears. Step 2. Press “Shift” key 4 times continually when the lock screen appears to enable the Super admin account to appear. Step 3. Next; login to your super admin account immediately as it does not require any password. Step 4. Right click on the “My computer” icon form the desktop and choose “Manage” option from the context menu. Step 5. Now go to “Local Users and Groups” and then “Users” on the left hand side panel. Step 6. Right click on the locked username account and then choose “set Password” option from the drop down menu. Step 7. Input your new password two times and then save the changes. Reboot your computer and intercept the newly created password to access your locked account. If the super admin account is not previously activated in your system, this method will not work at all. 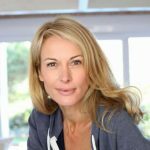 The super admin account in your computer must have the admin rights to carry out all the necessary changes. From the above remarkable article, you can easily conclude that PassFolk is the only viable solution which can satisfy to the core by availing the exact necessary output you need. Thus instead of wasting your money and time on paid softwares and pointless other free third party tools, prefer Passfolk SaverWin Free. It has been thoroughly verified with other brands of computers and laptops as well, thus you can be assured of your expected result. Previous articleForgot HP Laptop Login Password – How can I Reset?